Do you have symptoms that concern you which may be due to your heart or blood pressure? Do you have little time in your day or would you just like the convenience of having your heart and blood pressure tested in the comfort of your own home? 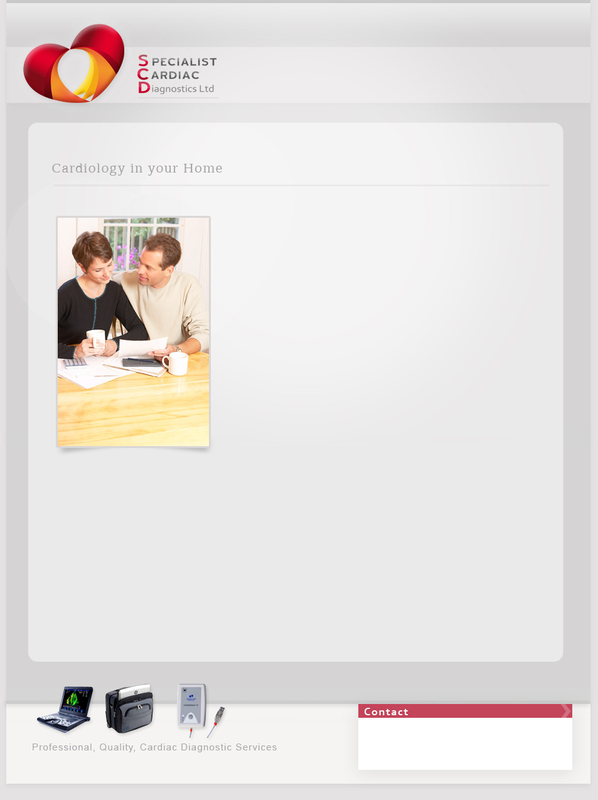 Specialist Cardiac Diagnostics Ltd has the solution for you. Following a short history assessment the relevant tests will be recommended and a quote provided. At a mutually convenient time the relevant equipment will be brought to your home to complete your tests. Please see test information for tests available. A report will be produced and supplied to you with a recommendation on what action to take. If an abnormality is detected a referral can be made to a Private Cardiologist. Alternatively, a visit to your GP with the report will enable initiation of treatment or referral to a NHS Cardiologist if necessary. If urgent attention is required you will be sent to a private or NHS hospital immediately. It is essential to diagnose and treat heart disease and blood pressure early to reduce the risk of life threatening conditions. The area covered for home visits is currently London and surrounding counties. The quote will relate to the distance from London. Essential information: This is not an emergency service, in urgent cases please contact your GP or call an ambulance on 999.